You've successfully copied this link. Juwai.com is a real estate website that connects mainland Chinese clients with foreign sellers. Sue Jong, head of international industry, says Chinese buyers spent more than £35bn ($52bn) on foreign property last year, BBC (6 April 2016). Want more China market news? Sign up for China news updates! 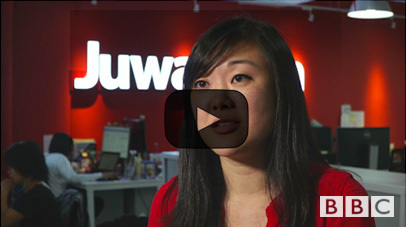 Subscribe to receive the latest news on Chinese buyers, the China market, and Juwai.com. Thank you for subscribing to Juwai China News! A confirmation email has been sent to your email address. Sign up for a Juwai Account now to enjoy FREE download access to country-specific reports on Chinese property investments.